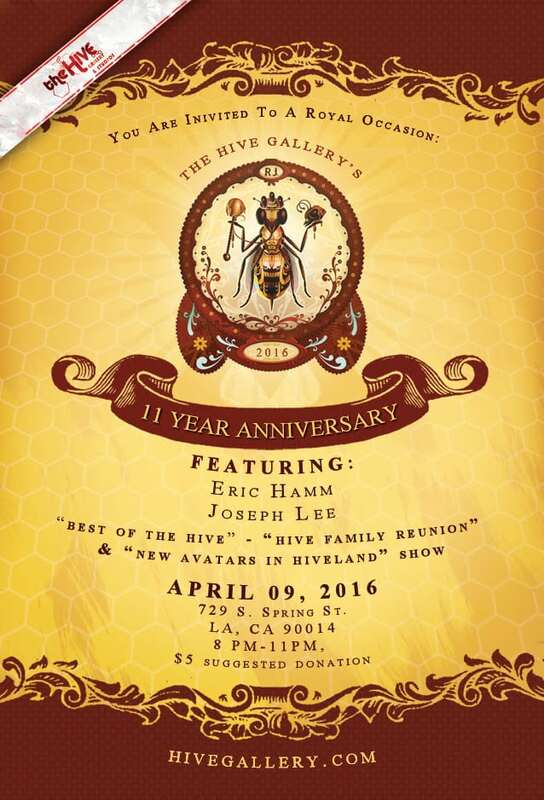 I am proud to show alongside other Hive artists for their 11th Year Anniversary Show! My work, “The Moth Catcher”, will be part of the “Best of the Hive” exhibit. 100 artists to exhibit in April!! !